This year’s event promises to be another memorable evening of awards presentations and live performances, highlighting the achievements of acts and artists over the preceding year. Last years performances consisted of Hugh Jackman, George Ezra, Jorja Smith, Skepta, Little Mix, Calvin Harris, Jess Glynne, P!nk and The 1975. 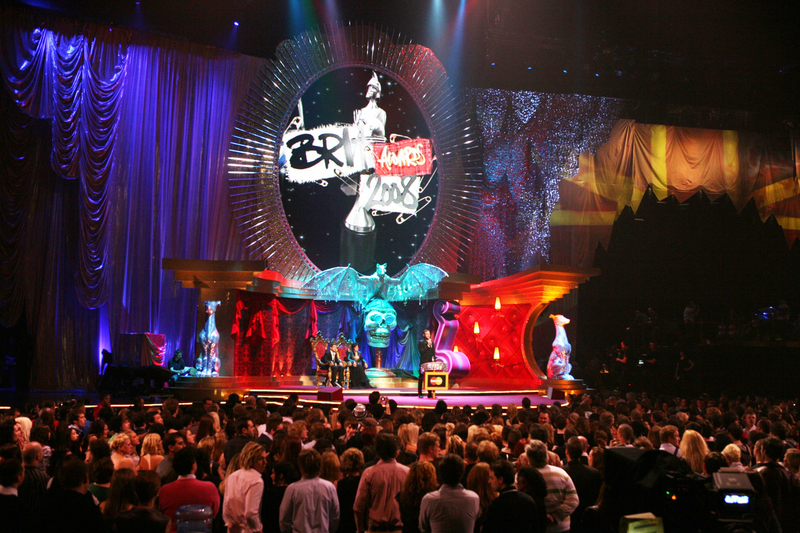 The Brit Awards will be featured on ITV1 between 8pm and 10pm but for those looking for live action, Cornucopia Events™ has a host of packages available. Cornucopia Events™ is pleased to offer clients a host of concierge and lifestyle management solutions for this spectacular event as well as a number of VIP packages, dining options and VIP access for the Brit Awards in London’s 02 Arena. A Diamond ticket package: For guests who wish to book a table dining experience within the BRITs VIP Club. The diamond ticket package is located at the InterContinental Hotel. Tables seat a maximum of 10 people. At 4:30pm guests will arrive at The InterContinental London – The O2 Hotel – at The BRITs red carpet entrance. Guests will enter the venue through the bespoke BRITs red carpet arrivals area to enjoy a champagne drinks reception before moving through for dinner in the Diamond dining BRITs VIP Club within the hotel’s Arora Ballroom. At 5pm, a sumptuous three-course dinner will be served at tables of ten. Dinner will be followed by a unique performance by this year’s Critics’ Choice winner. A separate drinks order form will be emailed to table hosts in January for dining drinks pre-order. Following dinner, at 7pm guests will walk through to The O2 to take their seats in Level 1 of the auditorium. 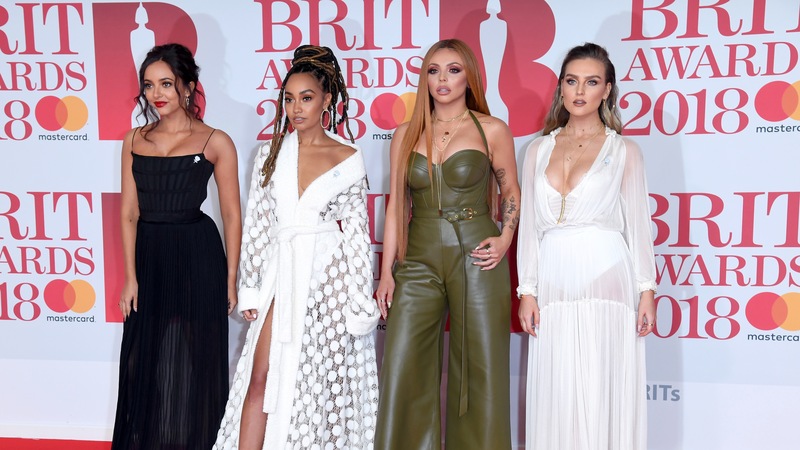 The Live BRITs show will commence at 8pm with 8-9 unique performances interspersed with the legendary Award presentations recognizing the excellence of the previous year’s successes both British and International. After the show, guests will return to the BRITs VIP Club for the afterparty, with pay bars, which will close at 1am. Diamond packages will be required to complete a Drinks Order Form, which will be supplied in January each year.